A girl walks past a canal filled with rubbish as she carries a container with water on her head in Cite Soleil slum, in Port-au-Prince, Haiti, Wednesday, Oct. 3, 2018. According to the World Bank, Haiti remains the poorest country of the Americas with over 6 million of Haiti’s population of 10.4 million living below the poverty line. Global wealth inequality is increasing, according to nonprofit Oxfam's new report. Oxfam’s latest report shows that global wealth inequality isn’t just bad, it’s getting worse. A small number of extremely rich individuals hold the same amount of wealth as the world’s 3.8 billion poorest — to end poverty, change is desperately needed. Take action here to call on world leaders to help tackle inequality and extreme poverty. 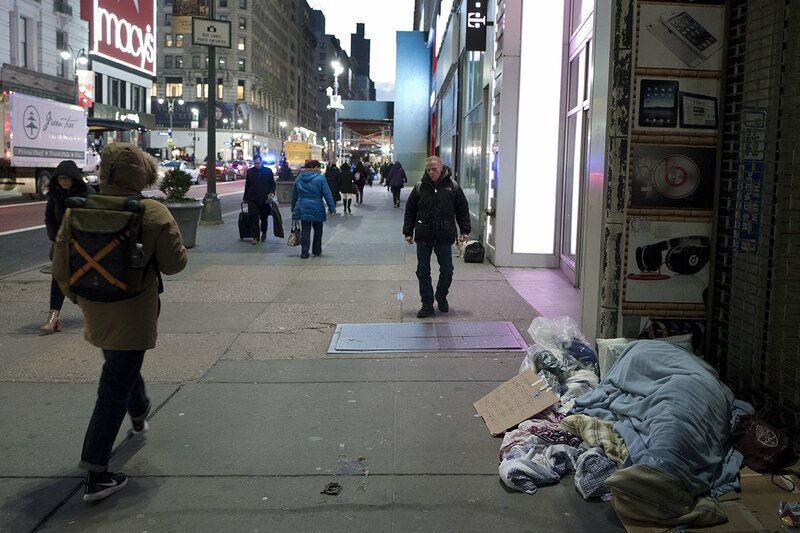 The rich became richer and the poor became poorer in 2018, according to a new report from nonprofit Oxfam International, released on Monday. The annual report, which aims to take stock of the deepening global wealth divide, found that the 26 richest people on the planet held the same amount of wealth as the 3.8 billion poorest — about 50% of the world’s total population. “Our economy is broken, with hundreds of millions of people living in extreme poverty while huge rewards go to those at the very top,” the report says. The report, called Public Good or Private Wealth?, was released ahead of the World Economic Forum in Switzerland, Davos, an annual summit attended by world leaders and some of the world’s richest and most powerful individuals. While Amazon CEO Jeff Bezos saw his wealth rise to $150 billion last year — making him not only the richest man in the world today, but in the last three decades — the bottom 50% of income earners globally grew approximately 11% poorer than the year before. 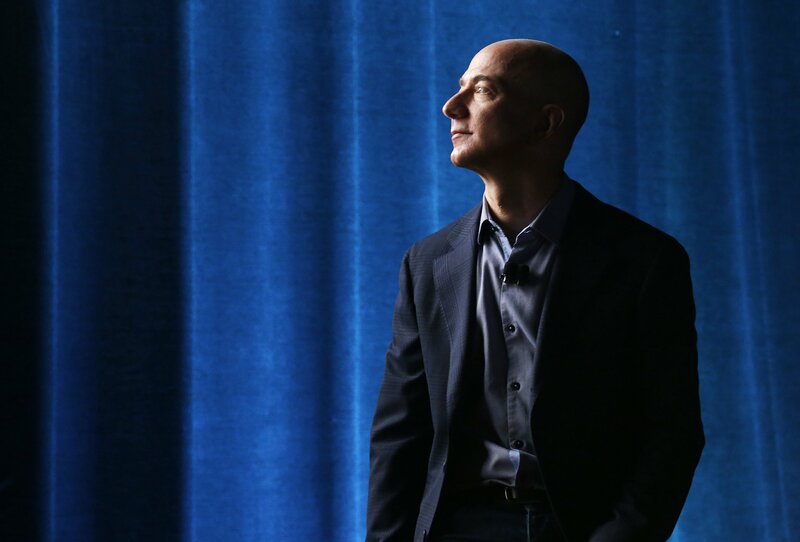 Amazon CEO Jeff Bezos watches a video presentation during an event in Seattle. The report calls attention to wealth inequality but also offers tangible economic and policy solutions that would help address global poverty. “The size of your bank account should not dictate how many years your children spend in school, or how long you live,” Winnie Byanyima, executive director of Oxfam International, said in a press release. “While corporations and the super-rich enjoy low tax bills, millions of girls are denied a decent education and women are dying for lack of maternity care,” she said. The organization recommends increasing taxes on the world’s wealthiest 1% and highlights how a tiny increase — just 0.5% — would raise more than enough money to educate the 262 million children currently out of school or provide life-saving health care to 3.3 million people in need. The report calls on governments and makes specific recommendations that would help deliver universal free health care for all, tackle gender inequality and increase women’s economic empowerment, and reduce poverty. Oxfam bases its calculations on Forbes’ annual Billionaire List and Credit Suisse’s Global Wealth Report, the latter of which has been criticized for its methodology, Quartz reported. But the point that Oxfam is making is well-established: Global wealth inequality is rising. And unless policy makers and world leaders come together to address poverty and inequality at its root causes, the global wealth disparity can only be expected to get worse. A homeless person sleeps under blankets on a sidewalk, Jan. 5, 2017 in midtown New York.